Notes: Former super cinema, opened in 1932 for the Gaumont Cinema chain. It became an Odeon cinema in 1962 until 1984. 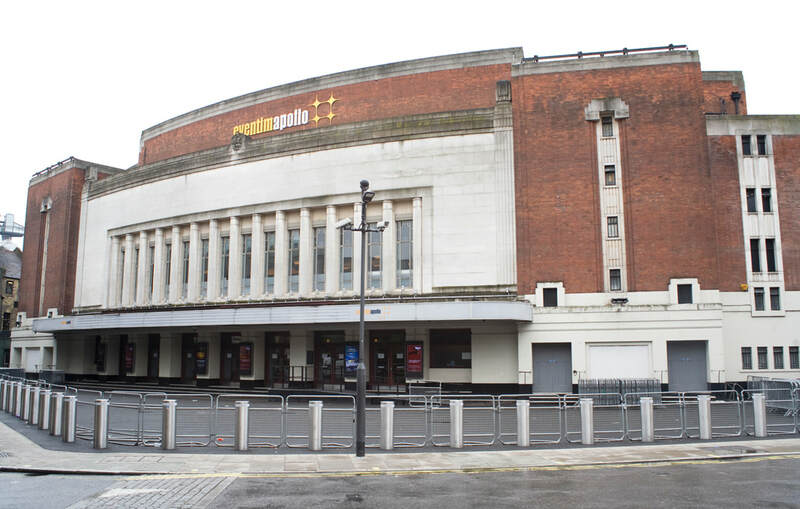 Since then it is known as the Hammersmith Apollo, and still shows films alongside being a popular concert venue.